Get your expert high-quality articles on My Bar Service published on multiple partner sites. 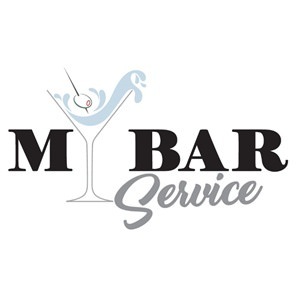 My Bar Service Fonolive.com, #1 Social Classifieds. My Bar Service is a liquor catering company with licensed bartenders for hire. Our mobile bar service covers corporate and private parties, weddings, and other Orlando events. Share your My Bar Service, Orlando experience.